What a busy summer it has been! From rodeos and rides to hauling hay and new construction, our ranch and horses have seen a lot of activity these past few months, none of which would be possible without the many dedicated members of our volunteer team. Here are just a few of the volunteers we featured this summer - thank you ALL for all you do for our horses! Want to join this great family of people helping horses? Click here to learn more about volunteer opportunities at MVHR. 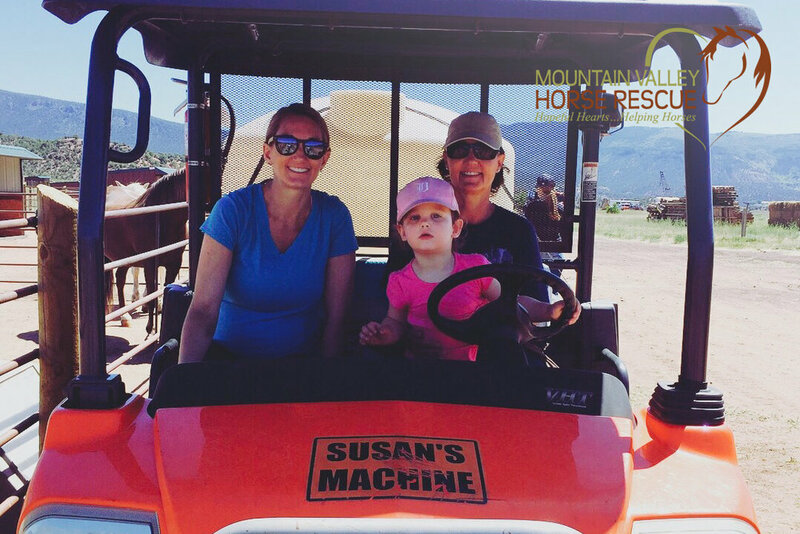 Maggie has been volunteering with MVHR for years and continues to love on the horses at the rescue during the months that she is in Colorado! Maggie started with us when we were located in Eagle and she continues to use her green thumb to beautify the areas around the cabin along with producing amazing produce in the garden. Maggie and her horse Plow can be found wondering the property of MVHR, enjoying each other's company. Kathryn started volunteering with MVHR almost a year ago and we couldn't thank her more for all of her help! She has committed to being our Monday morning feeder (with the help of her trusty companion). Kathryn has also helped staff the Beaver Creek Rodeo and braved many youth programs including one that brought 60 kids to the rescue at once! Nancy has been our saving grace on many occasions! She is always willing to jump in and help wether it be at a Community Volunteer Day, the Beaver Creek Rodeo, picking up a chore shift or during one of our many youth programs! 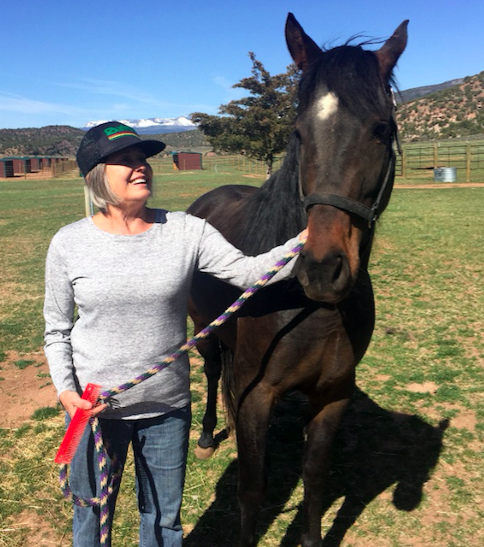 Nancy has offered to help with every aspect that goes into caring for our amazing horses and helping to create connection with those who come in contact with them. She has even expanded our volunteer crew to include her daughter and granddaughter! 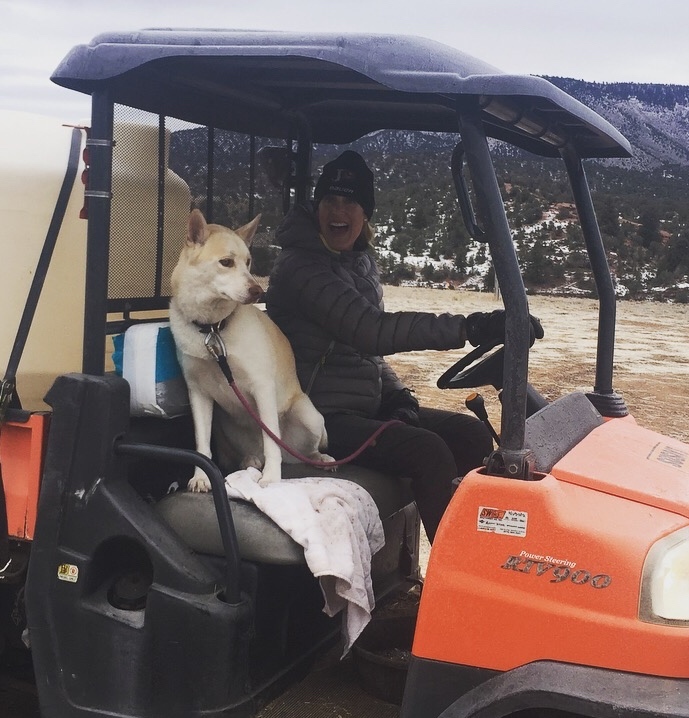 Lindsey spends most of her days off volunteering for any shift she can pick up at the ranch! She is always willing to help with chores and helps spreads the word by bringing friends up to learn more about the rescue and how they can help! 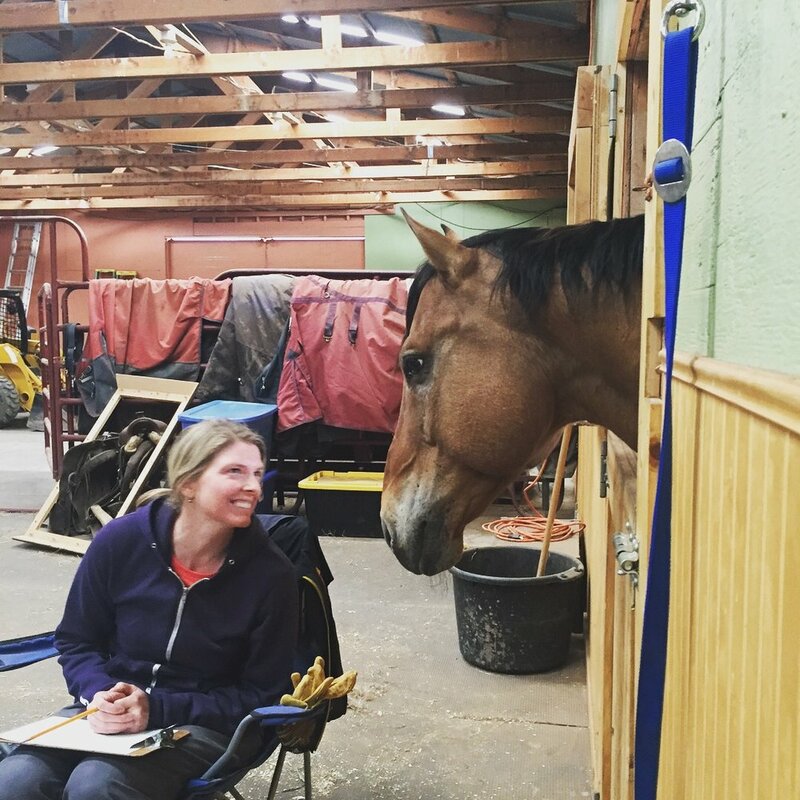 It also makes sense, since she is a Physician's Assistant, that she seeks out learning opportunities to learn as much as she can about giving the very best care she can to our horses. Nate is always around at just the right time and (lucky for us) is always up to help out. Nate spent countless hours helping to load donkey Jasper, he plowed us out of our biggest snow storm of the year, takes care of much of the heavy lifting ranch chores and will even be out for summer camps! We are so lucky he is part of our community. Vicki retired 2 years ago and sold her pilates business to move to Eagle to be closer to her daughter, Heather, and grandkids! After moving to the county she became the Friday morning feeder with Heather as a way to spend time together doing what they love. Vicki constantly spends her Friday mornings ensuring corrals are spotless (as spotless as dirt can get) and recently fell in love with our pretty, new Melody! Thank you, volunteers, for all you do for our horses!